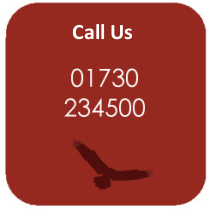 Enhance your company image and profile by using our prestigious business address in Petersfield for your company mail, website, business cards etc, by using our Mail Accommodation Service. Perfect if you are home based or wish to avoid unexpected visitors. 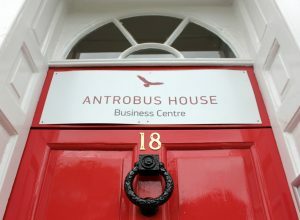 At Antrobus House, we have a dedicated ground floor post room, housing secure postal lockers. 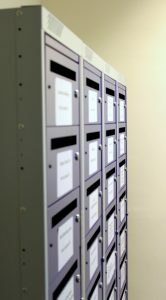 You will be allocated a locker with a key and access to the building, Monday to Friday 8.30am – 5.00pm to collect your post. Or we can forward all your mail to you daily or weekly.